Laboratory applications. Heating of corrosive chemicals / liquid solutions. 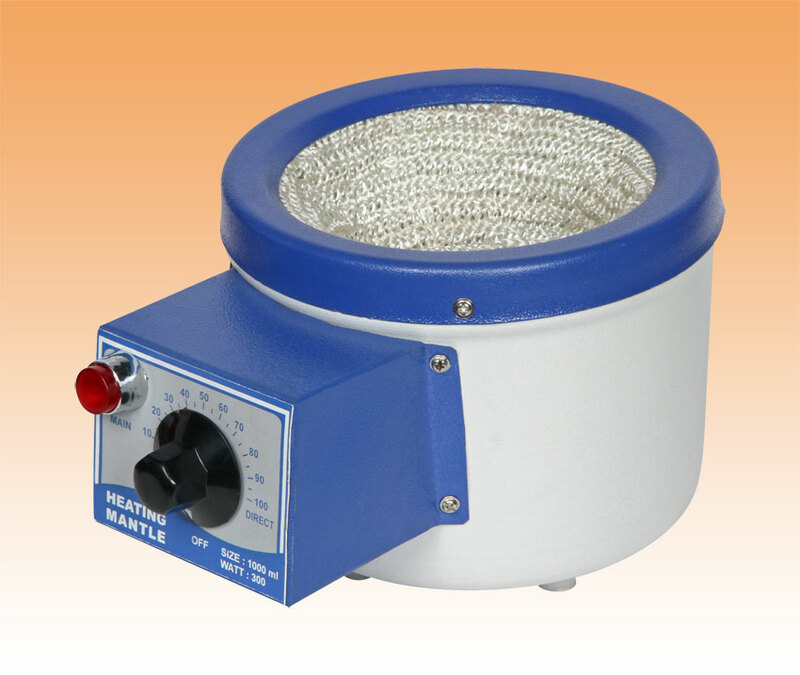 Fibreglass yarn knitted / insulated heating elements housed in aluminum round shaped enclosure, provided with / without energy regulator & terminal cord.